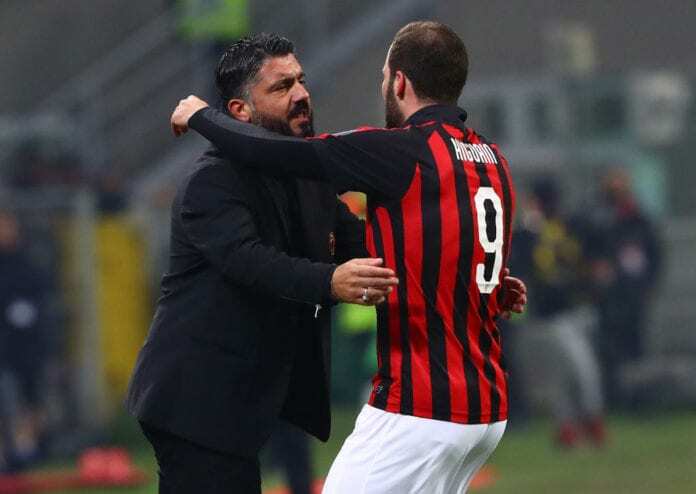 AC Milan boss Gennaro Gattuso wants to move on now from Gonzalo Higuain and focus instead on his new star striker Krzysztof Piatek. Higuain ended his disappointing loan spell at Milan this week in favour of completing a switch to Chelsea for the remainder of this season. In June, Chelsea will then have the option to either extend Higuain’s loan deal by 12 months for £15.7m or sign him permanently for £31m from Juventus. But Milan have already filled the void left by the Argentine striker in completing the signing of Piatek from Genoa for a reported deal of €35m. There are high hopes for the 23-year-old Pole at Milan after a stunning start to life in the Serie A this season with 13 goals in 19 appearances. Piatek has already spoken of his desire to help Milan return to the Champions League for next season by finishing in the top-four of the Serie A and Gattuso is backing him to bring in the goals. Although the Italian didn’t state whether or not he will make his debut against Napoli at the San Siro on Saturday. “Piatek is a man of few words,” said Gattuso, according to FourFourTwo. “He has lots of enthusiasm and was really surprised with how he was welcomed by his new team-mates and the coaching staff. According to the former Fiorentina and Chievo Verona player, the Italy national team will suffer in the future because of the few youth prospects. 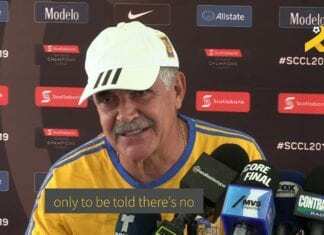 “I don’t want to talk about Higuain. He made his choice and he’s now in the past. Gattuso will face his former Milan boss Carlo Ancelotti in the dugout for the second time as a manager. The duo previously faced each other in August, where Ancelotti’s Napoli claimed a narrow 3-2 win over Gattuso’s Milan. 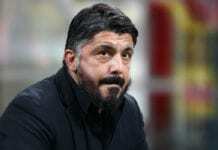 “You cannot just copy and paste Carlo Ancelotti,” Gattuso said. “He’s been coaching for 20 years now and I have never heard a player complaining about him. The Serie A match between Milan and Napoli will take place at the San Siro with kick-off set for 20:30 (CET).